If you’re an animal lover, it can be tough for all your animals to tolerate each other – especially for horses. They are highly sensitive creatures who appreciate their personal space, after all. In the animal kingdom, it’s common to find species at odds with one another. Less common are species who coexist neutrally, and the least common are species who consistently get along. Australian Shepherds vary in coat and eye color, but are all large and energetic. They are highly obedient and pick up commands easily, a trait that complements coexistence with a horse. Their energy and easygoing nature make this breed a favorite among horses everywhere. These dogs are playful but stubborn. They have a history with horses, as trip companions to carriages at the turn of the 20th century. They protected their horse traveling buddies from roving wild dogs and wayward nocturnal creatures. They are stern, and as long as they are trained to not pester the horse will gain their respect. It’s not always easy to gain a horse’s trust, but Dalmations have an easier time than most. Australian Cattle Dogs have a lengthy history with large animals, being the caretakers of livestock on farms all over. 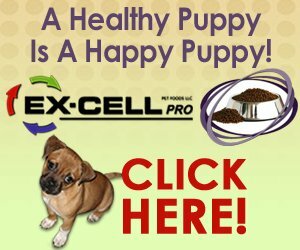 They are exceedingly obedient and excel in agility training as well. This aptitude trains them to run alongside horses as companions. As an added bonus, they also tend to bark less – which horses sincerely appreciate. 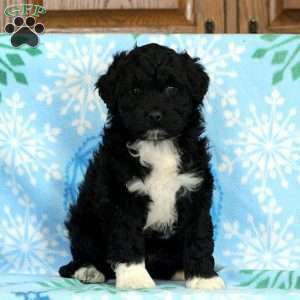 These dogs have mild temperaments and friendly natures. They are overjoyed to spend time with humans and horses alike, and will treat your horse with reverence. With proper training, Golden Retrievers will learn all their signs of stress and back off when necessary. 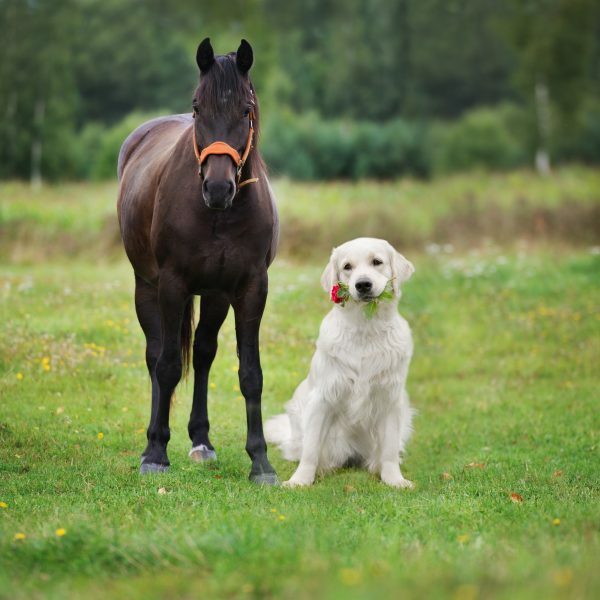 However, being as empathetic as they are, horses are typically at ease in the presence of Golden Retrievers. These four dogs have a head start when it comes to a positive relationship with horses. They don’t need to expend as much effort to become friends. However, many breeds can be taught to coexist with horses if they’re trained from a very early age with exposure and obedience.